Cilantro is one of those love-it or hate-it ingredients. My aunt Karen, for example, thinks it’s the most vile-tasting herb on the planet. 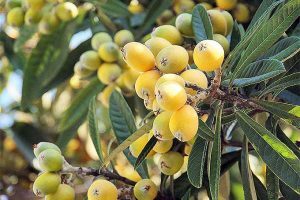 Interestingly, famed chef Julia Child disliked this plant’s flavor, as well. Me, I can’t get enough of it. I sprinkle it on everything. 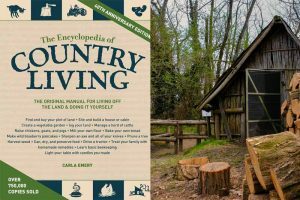 So if you’re like Karen and Julia, you might want to stop here and read about growing mint, instead. 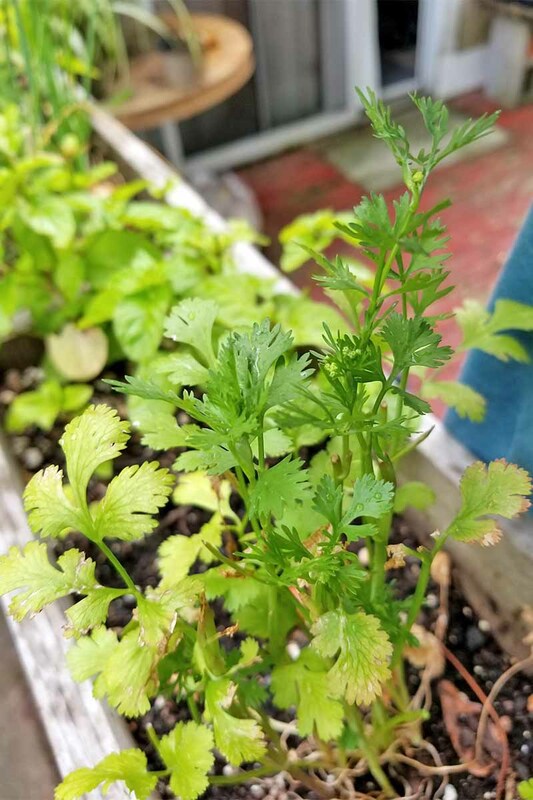 If you’re in the category of those who love it, please enjoy this growing guide and reap the deliciousness of cilantro from your own garden. Will You Grow It for the Leaves or the Seeds? Let’s tackle the matter of nomenclature first. 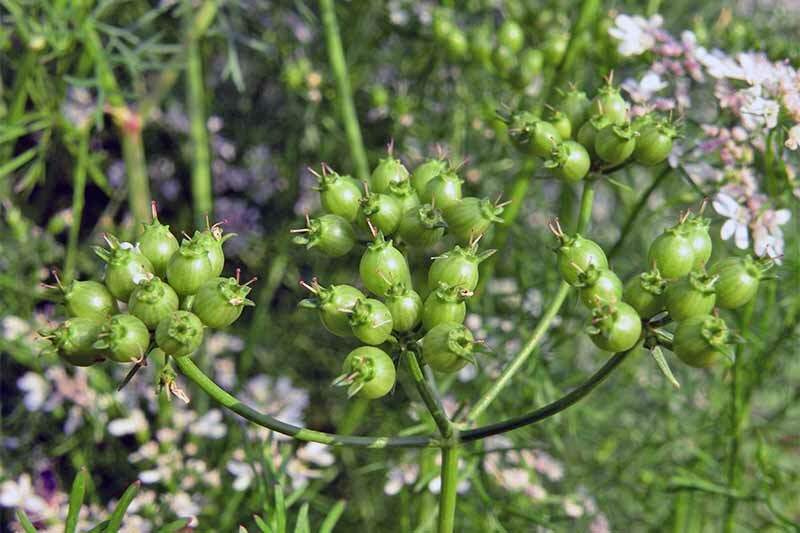 The C. sativum plant is often referred to as coriander, which is also what its seeds are called. 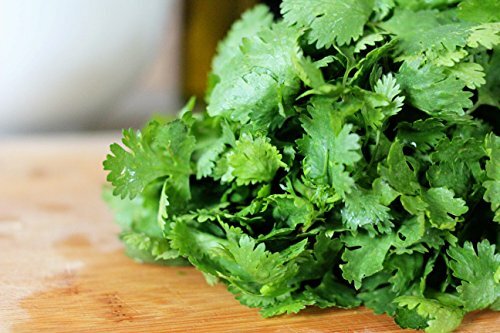 In the United States, the culinarily used leaves are usually called cilantro, but also may be referred to as Chinese parsley, Mexican parsley, fresh coriander, or coriander leaves. Cilantro leaves are cherished for their bright flavor in many dishes, and are particularly relied upon in Mexican and East Asian cooking. The seeds of the plant, commonly called coriander, are used whole or ground in many cuisines, particularly those of Southeast Asia. The mounding, compact plant generally grows to around 12 inches, but can get as tall as 24 inches. A member of the Apiaceae family, the plant’s leaves resemble those of carrots. 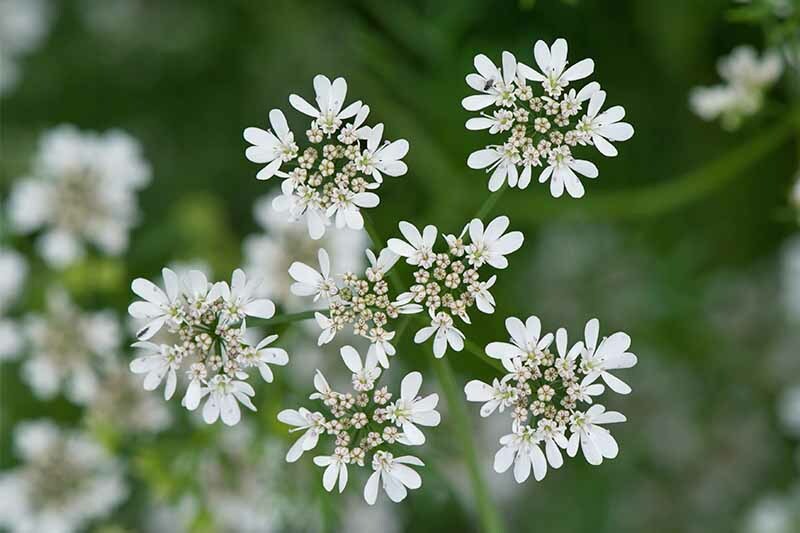 They can also look like flat-leafed parsley, another Apiaceae family member. 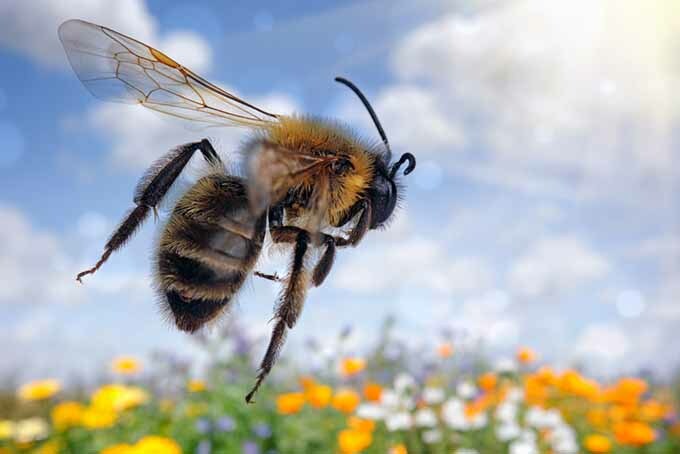 If allowed to bloom, the plant produces clusters of pinkish-white flowers that are favorites of pollinators. The flowers develop seeds that can be dried and used culinarily, or medicinally, as we will learn about next. 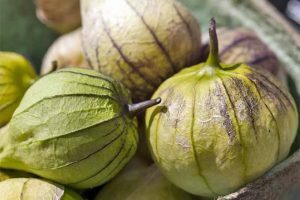 Most herbs have a long history of use to address certain ailments, and some people use C. sativum medicinally today, for preventing and alleviating a myriad of health concerns. 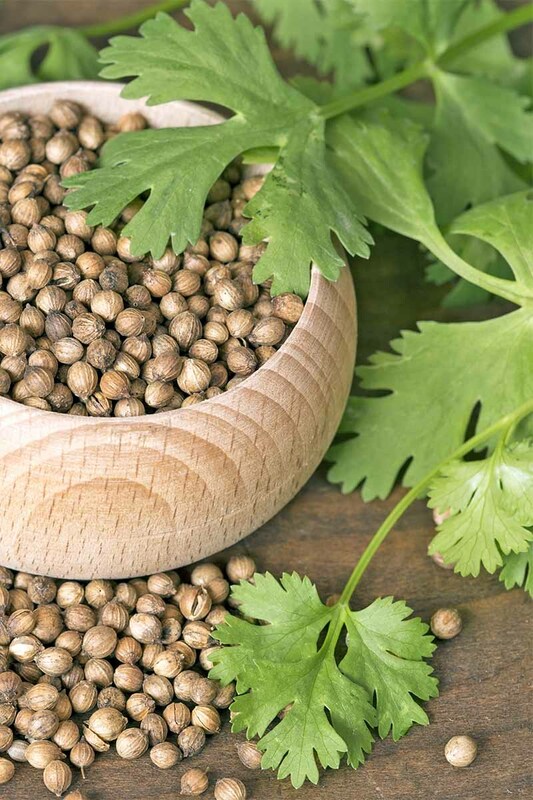 Natural-health adherents cite studies that show coriander may be useful as an analgesic and anti-inflammatory remedy. Another study conducted in vitro and on mice (i.e. 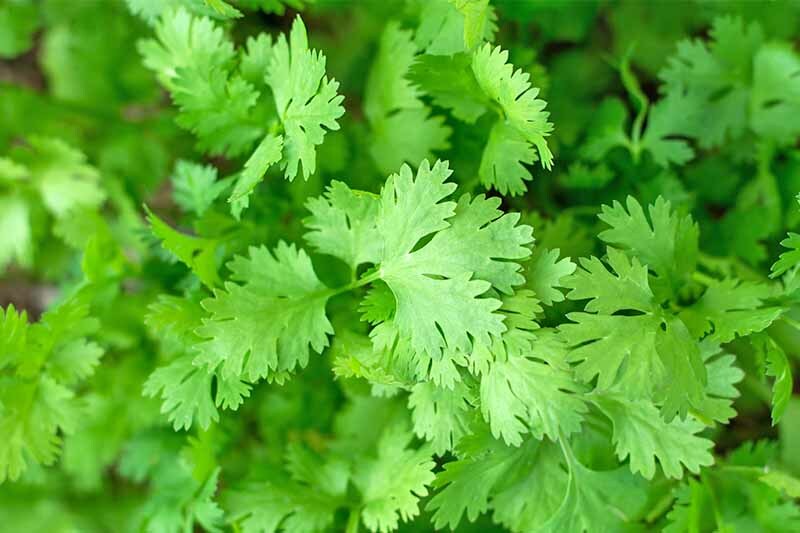 not on humans) showed that cilantro extracts may help to protect the skin against damage caused by ultraviolet-B radiation. Bottom line: we’re not about to promise any miracle cure via this garden herb, and you should look with a critical eye towards any source that does make these claims. 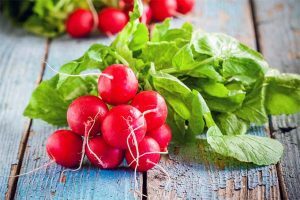 But it is high in vitamins, minerals, and phytonutrients that can be beneficial to health as part of a balanced and varied diet. 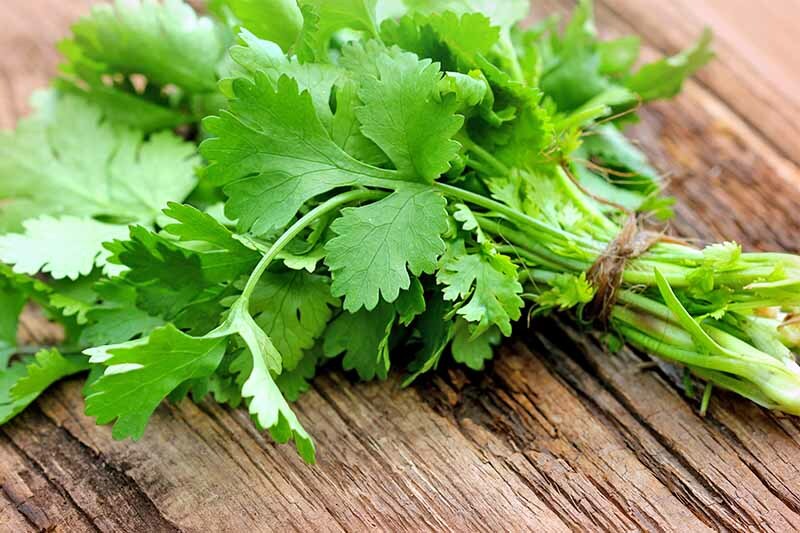 Research exploring the potential health benefits of various forms of coriander is ongoing, but at the very least, adding fresh and dried herbs and spices to your food is a great way to cut down on your sodium intake. And what better way to do this than growing them in your own garden? 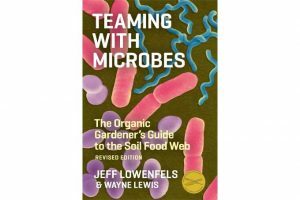 Ready to get some plants growing? 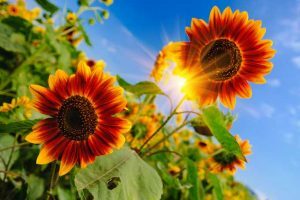 While some are known for their ability to bolt more slowly, others are actually valued for their quickness to flower prolifically, a quality favored by those who hope to harvest the seed. If you’re looking for heirloom seeds, consider these from Isla’s Garden Seeds, available via Amazon. You’ll get 100 or more seeds that will produce edible leaves in three to four weeks. 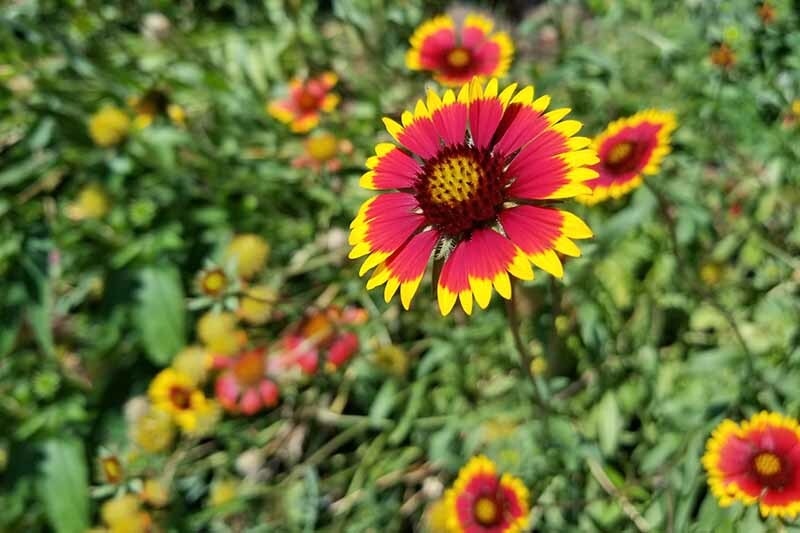 The heirloom ‘Slow Bolt’ variety is slower to develop flowers than some types, and may do better than other cultivars in climates with warmer summers if you aim to harvest the leaves for salsas and other dishes. 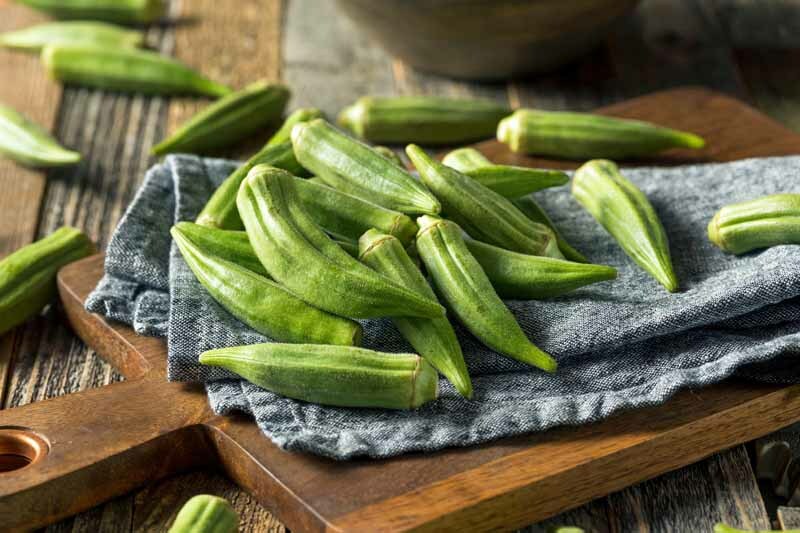 Find seeds for this type from Mountain Valley Seed Co., available via True Leaf Market. Seeds are available in a variety of quantities. Like a Texan eagerly anticipating October, coriander prefers cool weather. It does best at temperatures between 50 and 85°F. It can tolerate temperatures as low as 10°F, but will quickly bolt as temperatures rise past the mid-80s. Gardeners in the southern United States, for example, can transplant this short-lived annual herb in February for an April harvest, or in September for a November harvest. 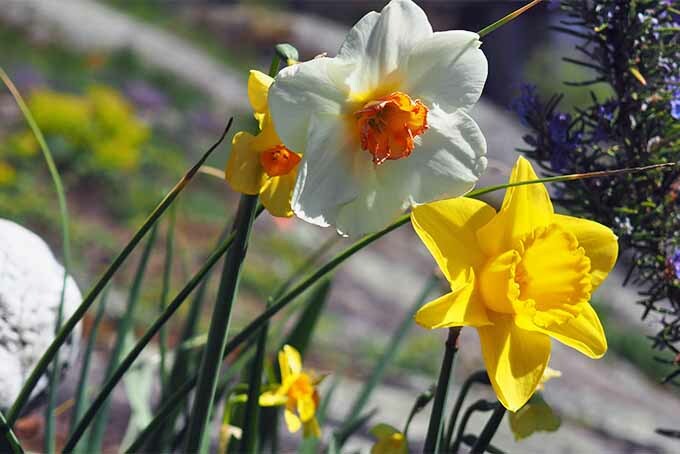 Gardeners in other zones should adjust their planting times based on their local climate. Many gardeners plant weekly during their planting month to ensure a continuous harvest. 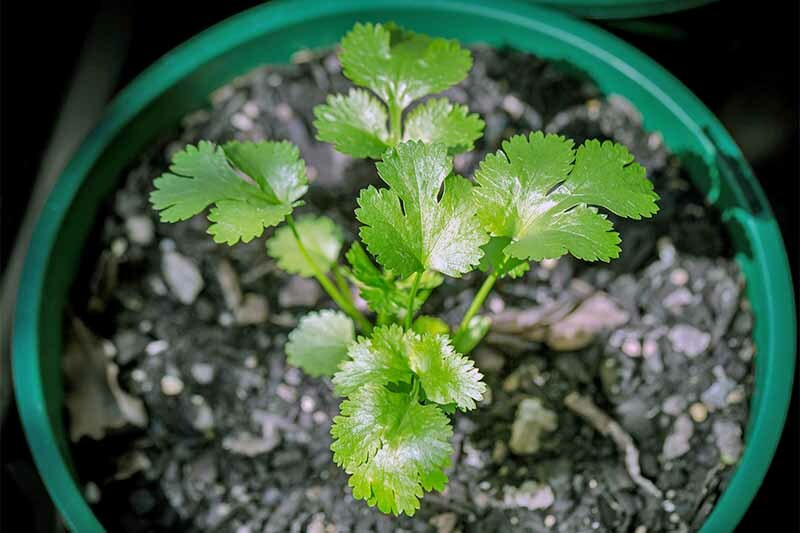 Cilantro likes full sun, but will also do well in light shade, particularly in warmer climates. You may be able to source seedlings from your local garden center, or you can plant seeds directly outdoors. Cilantro makes a fine indoor container plant, too. Sow seeds in a mixture of potting soil and sand. 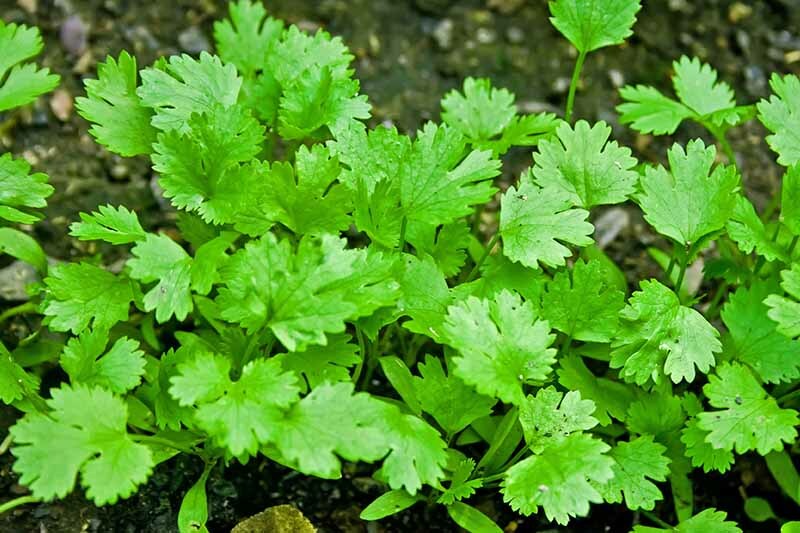 If direct sowing outdoors, plant two inches apart in rows 12 to 15 inches apart if you are planning to harvest cilantro leaves. If you wish to let the plants bolt and harvest the coriander seeds, plant 8 inches apart in rows spaced at 15 inches. 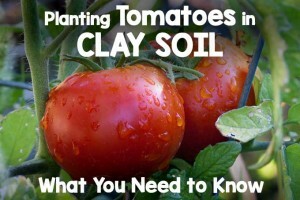 In either case, plant the seeds ¼- to ½-inch deep. 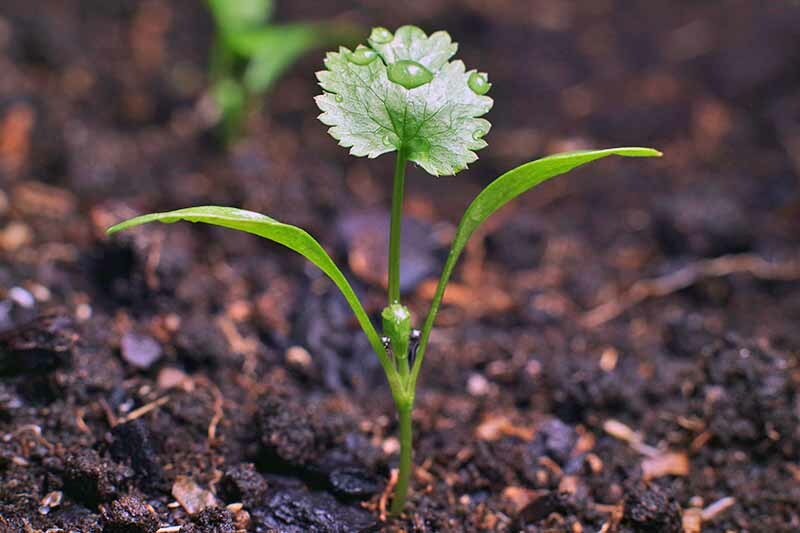 Coriander prefers rich soil with a pH of 6.2 to 6.8. Keep the planting area weed free by hand-pulling interlopers. 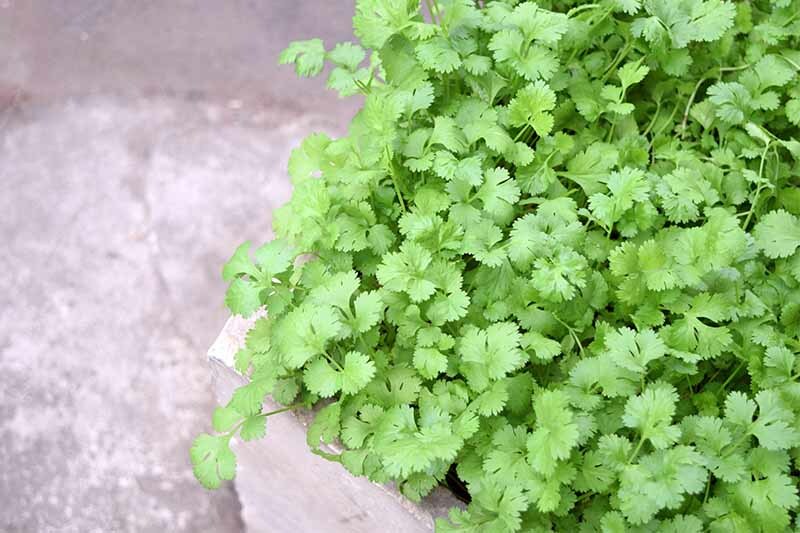 Young plants need plenty of water, but once established, cilantro needs little water. In fact, it does not do well in damp conditions. 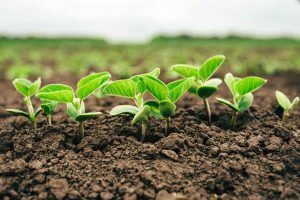 Fertilize twice during the growing season by applying 1/2 teaspoon of a nitrogen-heavy fertilizer, such as 21-0-0 or 34-0-0, per square foot of growing area. 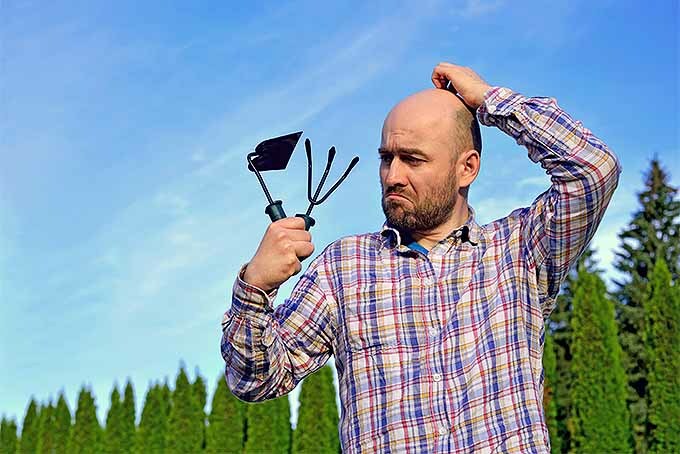 Take care not to over-fertilize, because too much nitrogen can make the plant less flavorful. 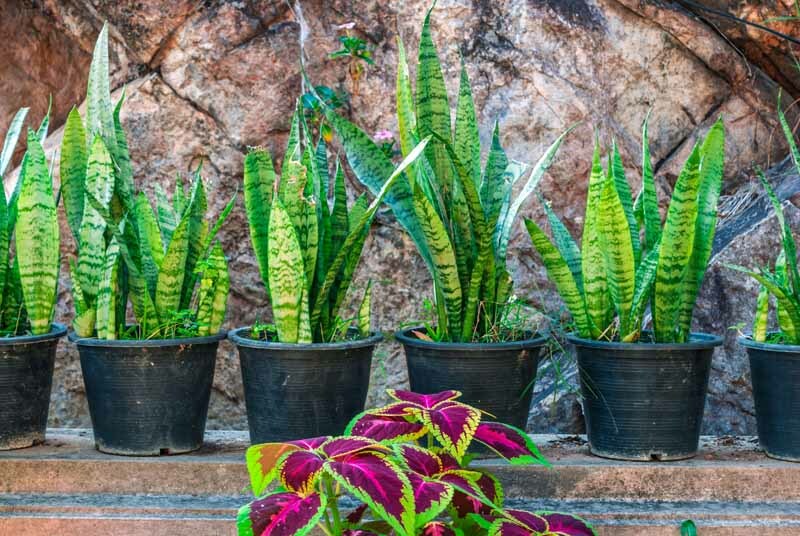 If you are growing in containers, fertilize more frequently. 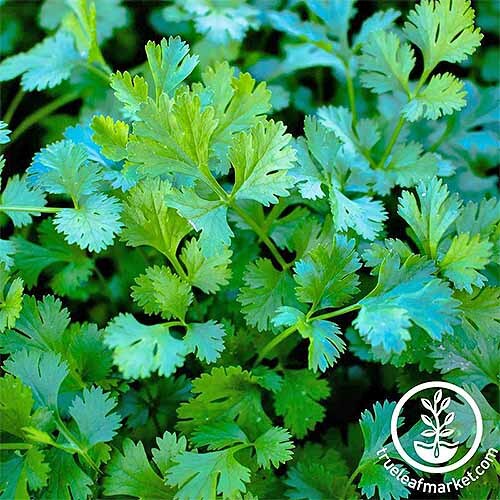 Cilantro can suffer from aster yellows, which is carried by leafhoppers. 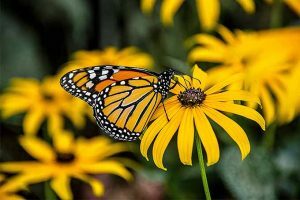 Get rid of leafhoppers by sprinkling diatomaceous earth around your plants. Plants infected with aster yellows must be pulled up and destroyed. 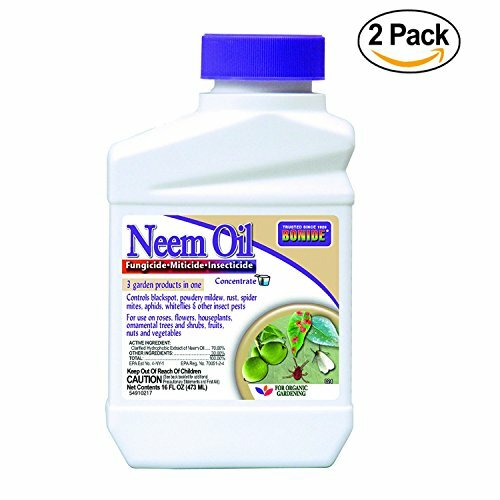 You may also see bacterial leaf spot, which can be treated with neem oil, such as this one from Bonide, available via Amazon. 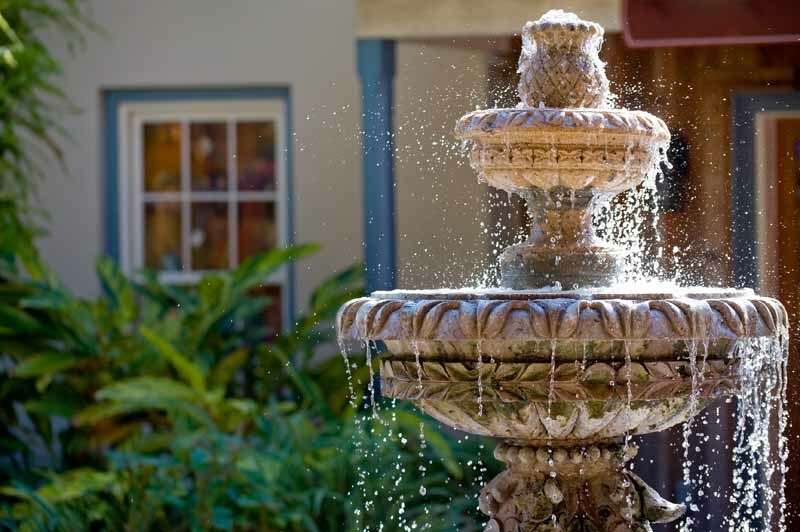 This concentrated product will yield about 32 gallons of spray per bottle. 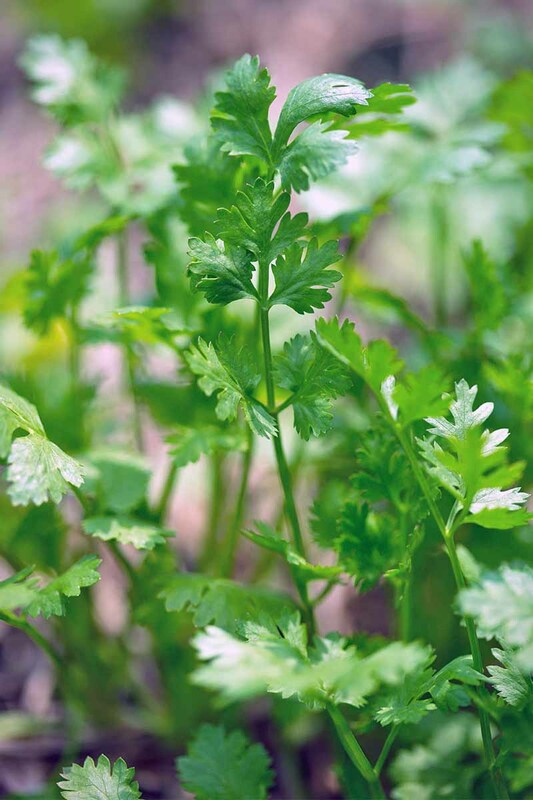 Harvest cilantro leaves 45 to 70 days after planting, as you need them for use in your favorite recipes. 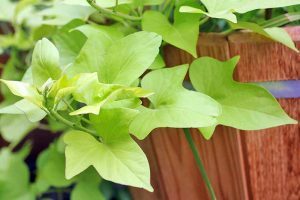 Choose small, immature leaves from stems that have reached at least six inches long, and pinch them off cleanly. Wait a few days between harvests, to avoid stressing plants. 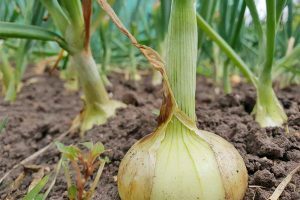 If you need to do a large harvest all at once – before the weather goes sour, for example – store cut stems upright in a cup of water, covered by a plastic produce bag. The delicate leaves should be used fresh; they aren’t very flavorful when dried. In most recipes, they are sprinkled in at the end of cooking. If you let your plants bolt, you can harvest the seeds at either of two stages. When they are young and bright green, they have a sharper flavor. These can be stored in a sealed container in the refrigerator for a couple of weeks, or you can freeze them. 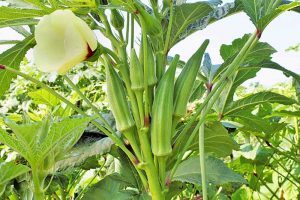 If you prefer to harvest the mature seeds, wait until the majority of them turn brown – about three months after planting – then cut off the seed heads along with a few inches of stalk and hang upside down in a paper bag. The seeds will eventually finish drying and fall out of the heads into the bottom of the bag. Store them in a lidded glass jar in a cool, dry location. For maximum flavor, grind the seeds just as you need them. The culinary options for this plant are virtually limitless, but let’s get started with a deliciously simple savory breakfast, green uthappam dosas topped with scallions, green chilies, and fresh herbs like cilantro and mint. You’ll find the recipe on The Magic Saucepan. Next up: make some Asian-inspired spicy ground beef lettuce wraps with this recipe from our sister site, Foodal. Also from Foodal, you might enjoy these shrimp tacos, which use a generous bundle of cilantro to add that classic Mexican flavor. If you have a bumper crop on your hands and the leaves are plentiful, try this marinade recipe from Hunger Thirst Play. The lime juice and garlic add delicious flavor, and pineapple juice helps to tenderize proteins. If it’s the ground coriander flavor you’re after, you might enjoy stuffed eggplant with lemon tahini dressing from our friends at Vintage Kitty. This inventive dish calls for a garnish of parsley, but I’d bet chopped cilantro would be a delicious substitute. For a taste of the Land of Smiles, consider sweet potato Thai red curry, a vegetarian dish featuring a pantryful of delicious ingredients, including ground coriander seed. The recipe is courtesy of The Fitchen. And to cool off in the warm weather with a delicious beverage, try this prickly pear hard cider cocktail with cilantro and pomelo, also from Vintage Kitty. Since you’ve made it this far, we’re guessing you don’t find cilantro’s flavor soapy, like so many famous (and not-so-famous) people do. Or perhaps you’re just into C. sativum for the seeds. 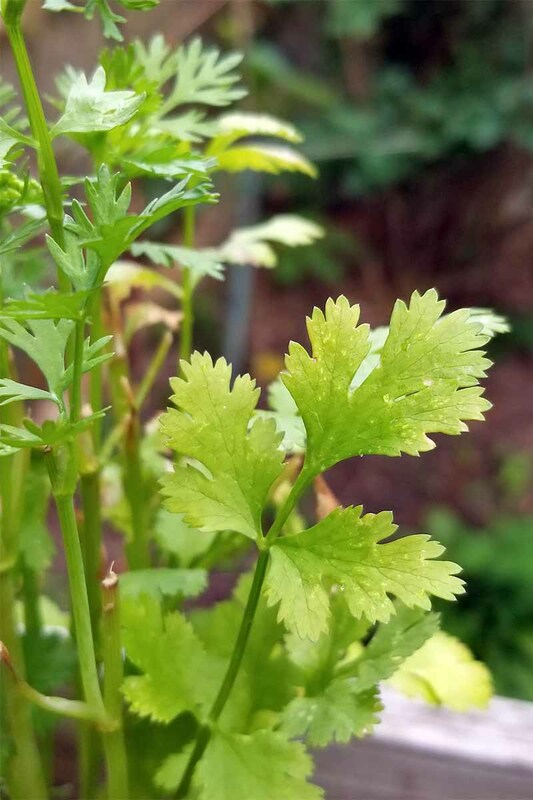 Wherever you are on the cilantro issue, if you get it in the ground at the appropriate time for your area, you’ll likely enjoy the gifts of this multi-purpose, easy-to-grow herb. 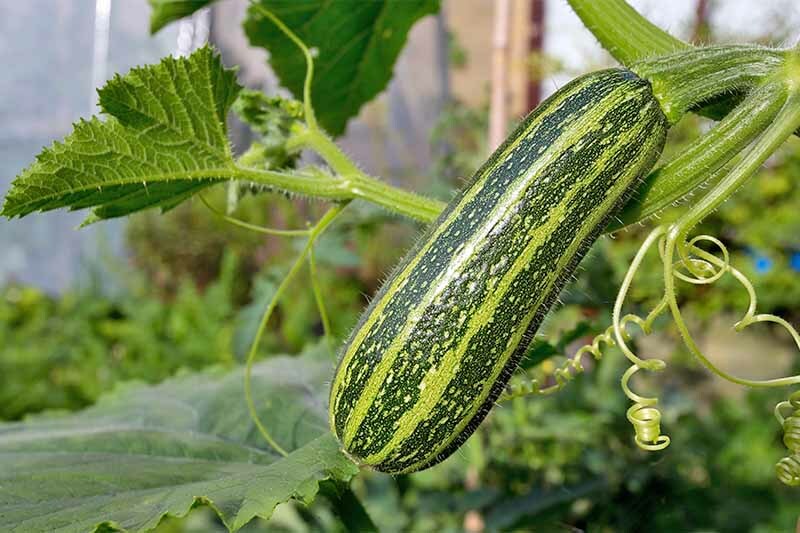 Have you ever grown C. sativum? Share your tips and tricks in the comments section below. 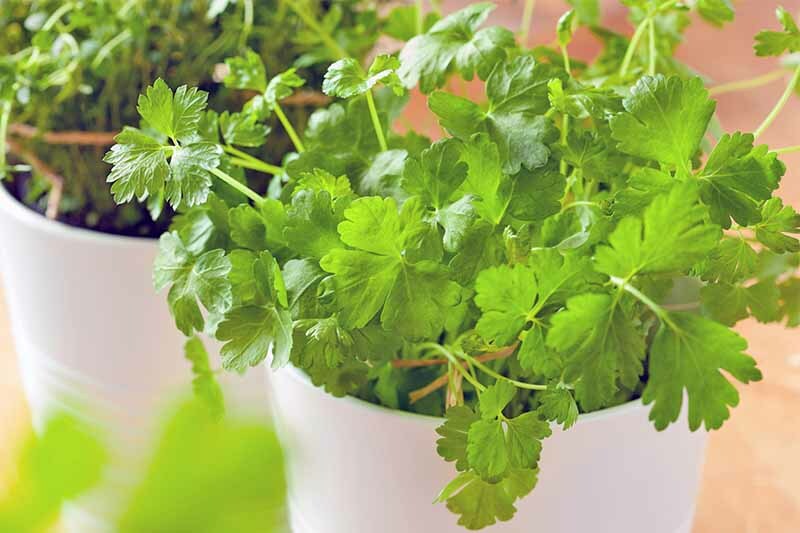 Or if a cilantro look-alike is more your thing, read all about growing parsley here. Photos by Matt Suwak © Ask the Experts, LLC. ALL RIGHTS RESERVED. See our TOS for more details. Product photos via Isla’s Garden Seeds, Mountain Valley Seed Co., and Bonide. Uncredited photos: Shutterstock. 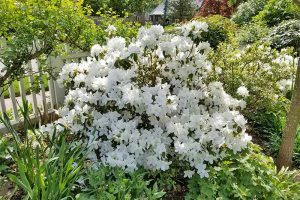 A former garden editor for a daily newspaper in Austin, Texas, Gretchen Heber goes through entirely too many pruners and garden gloves in a year’s time. She’s never met a succulent she didn’t like and gets really irritated every 3-4 years when Austin actually has a freeze cold enough to kill them. To Gretchen, nothing is more rewarding than a quick dash to the garden to pluck herbs to season the evening meal. 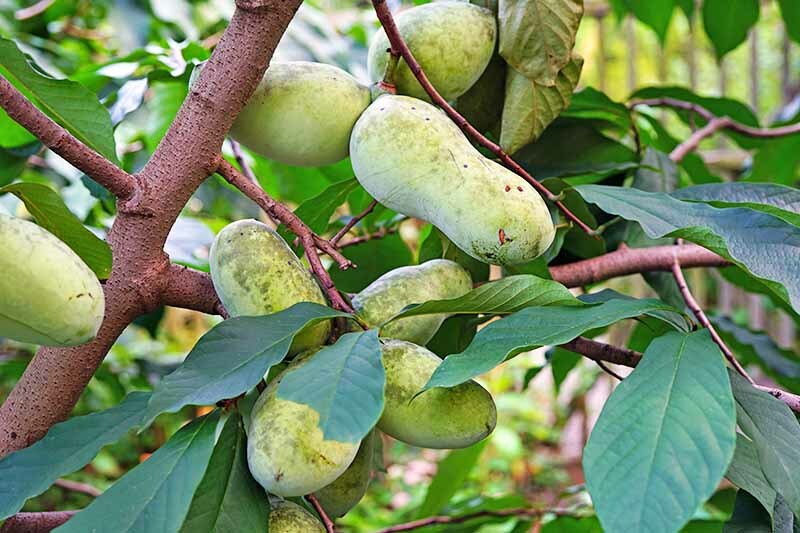 And it’s definitely time for a happy dance when she’s able to beat the squirrels to the peaches, figs, or loquats. 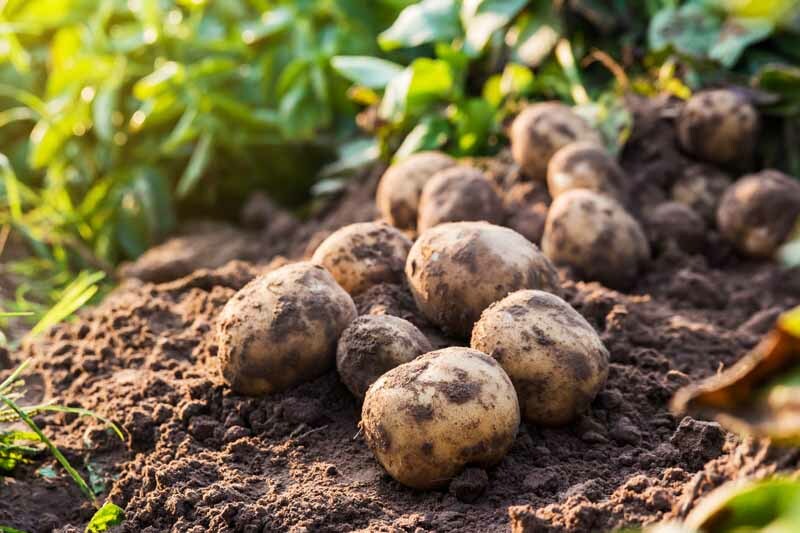 Why Buy Sweet Potatoes When Growing Your Own Is So Easy?